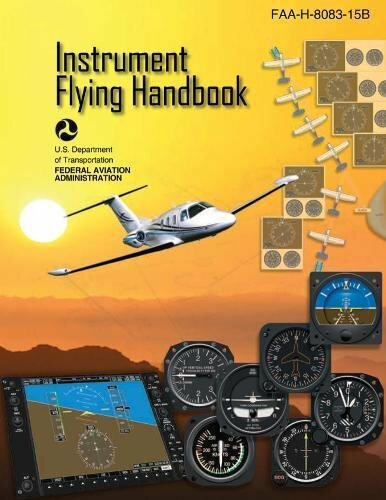 This is the FAA's primary pilot resource for instrument flight rules and training. It covers everything pertinent to operating an aircraft, both in instrument meteorological conditions (IMC) and without reference to outside visuals, relying solely on the information gleaned from the cockpit. Information applies to both analog and electronic flight displays, and is organized into separate coverage of the traditional and pictorial displays.